Tip 1 - Sections are the largest design units in a page. They structure a page vertically. Tip 2 - Columns structure content horizontally. Tip 3 - Use margins & paddings to create space between elements. Tip 4 - Edit a chosen element with the Inspector. Tip 5 - Preview page across screen sizes. In this article, you will learn about 5 essential tips to get started with PageFly pagebuilder the quickest and easiest way. Tip 1 – Sections are the largest design units in a page. They structure a page vertically. Tip 2 – Columns structure content horizontally. Rows structure a section vertically, while Columns structure content horizontally. 🚩Content should be placed in columns only. 👉Always start off by dragging out a Layout element to create structure, then add more content inside. Tip 3 – Use margins & paddings to create space between elements. 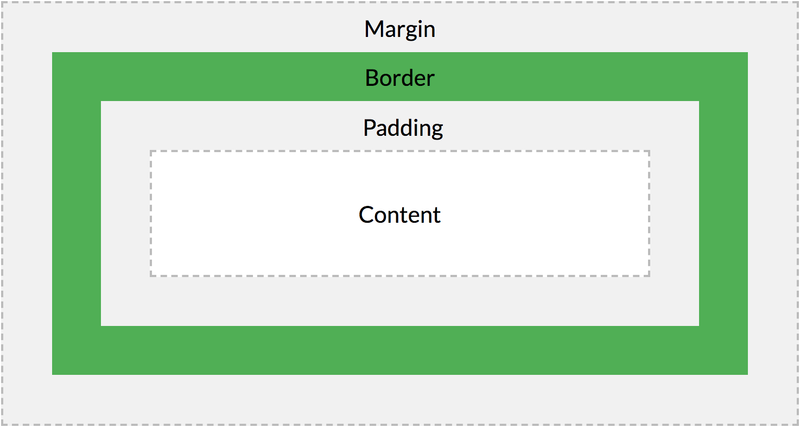 While margins push other elements further away, paddings push the content inside the element further in. 👍Use percentage unit (%) instead of pixel (px) to keep it responsive. 🚩Be very careful when using margins and paddings cause you may lose track of them. Use sparingly only when needed. Tip 4 – Edit a chosen element with the Inspector. All elements can be edited in terms of generic settings, styles and advanced effects. General: Set generic style for the element to apply on all devices. Styling: Edit text, background and other styles on all or custom devices. Advanced: Add animation and custom invisibility effect for the element. Tip 5 – Preview page across screen sizes. 🔺You can build custom design for each screen size using Device Switcher and Styling tab. 🚩Once you set a fixed dimension for an element on All device, the dimension will apply on all other devices. So always check other screen sizes before publishing.